Discover the secret health properties for everyone behind yummy Water Kefir! 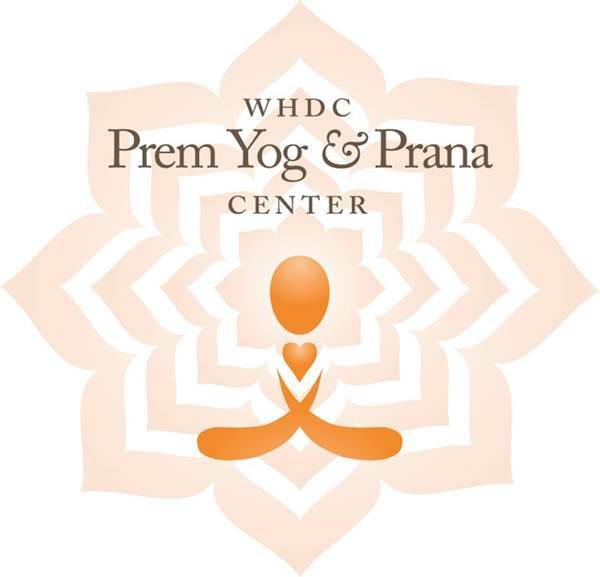 Learn all about this Natural Probiotic Drink at this workshop. Water Kefir is a fermented beverage teeming with beneficial probiotic bacteria and yeast, it also contains a variety of enzymes and organic acids, and a range of B vitamins, vitamin K and folic acid. Water Kefir is particularly valuable for those who want a non-dairy probiotic, it's absolutely delicious and highly nutritious probiotic rich drink . It is also one of the easiest fermented beverages to make and a workshop is the perfect environment to give you the confidence to start making this yummy probiotic rich drink yourself! You will discover how tasty Kefir products can help restore your gut flora; this improves your energy, health and immunity as well as revitalise your body and mind. Kefir can also help with weight loss, digestion, the after effects of antibiotic use, and has been shown to help as a cancer preventative. All this and so much more! 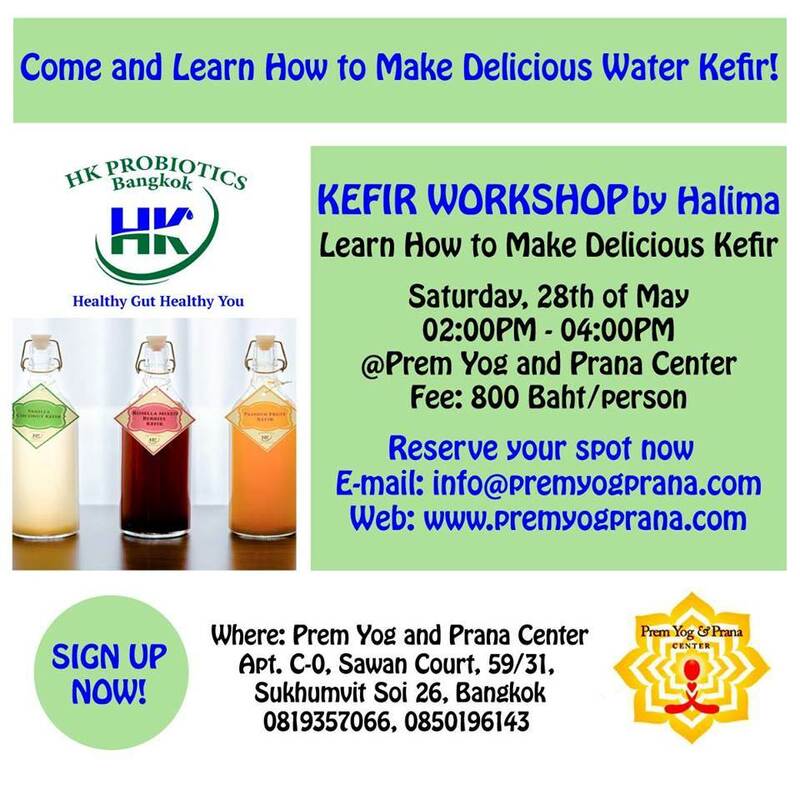 Join us and learn how to culture your own delish Water Kefir products in a simple and cost-effective way. The class will end with everyone tasting some surprise mouthwatering flavoured Kefir products. In the workshop you will also receive 450 baht worth of Water Kefir Grains (an original strain all the way from South America) for FREE! This includes a presentation, demonstration, Water Kefir Grains, notes and tasting of delicious fermented products.